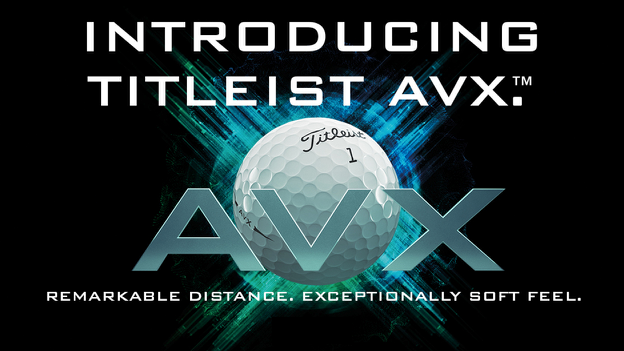 Introducing the new Titleist AVX golf ball. Remarkable Distance. Exceptionally Soft Feel.